February | 2011 | OhBaby! 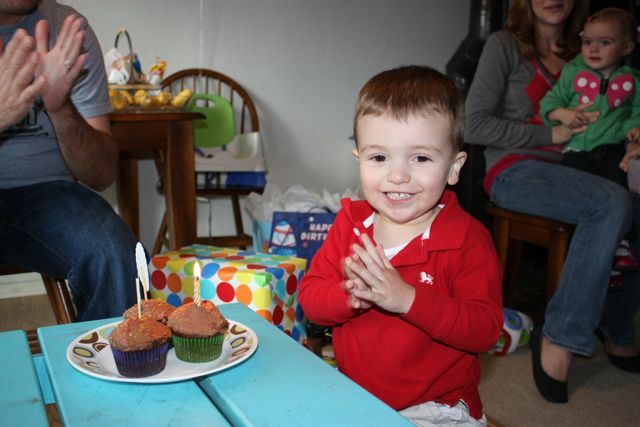 Last weekend we had Ian’s birthday party. It was a good thing we had it before his birthday because he spent this last week sick with an ear infection and roseola. Not a whole lot of fun. 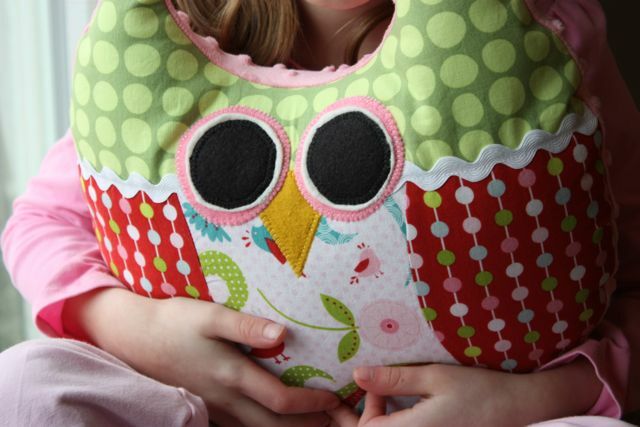 I made this cute little Owlie pillow for a our friends’ little girl’s second birthday. Inspiration came from Just Another Hang Up’s version here.